To explore and put in action what one can do for the Mitti (the place) where one has born and on which one has been brought up and still growing on...for the self realization and sustainable, spiritual growth of each individual, a family, society, a country, this world as a whole and also environment. 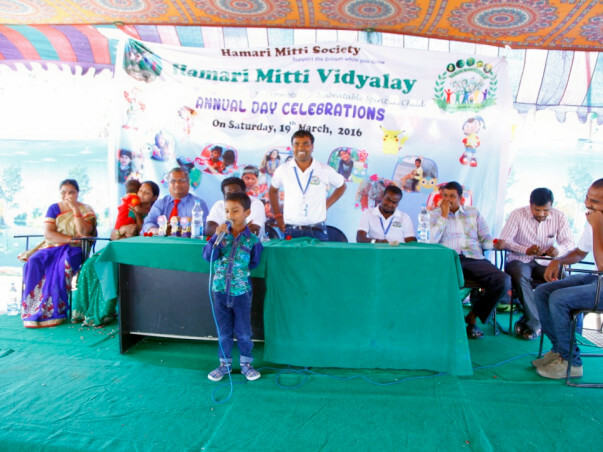 In 2014, with aim of innovative methods into schooling, and motivations from Dr. APJ Abdul Kalam, Chukka Ramaiah and many inspiring leaders initiated school in the name of Hamari Mitti Vidyalay and supported by Head office at our village Lingampet and Sub offices at Kamareddy and Nizamabad of Telangana. You can look at our achievements on social media especially on facebook and web (updated web site is in process). We are trying our best inculcate all the above areas mentioned. ✓ Provided Jobs and projects for 500+ students from rural areas with various degrees in different NGO's, MNC's and supported with materials and guidance for Govt Jobs and Entrance exams. ✓ Initiated cash crops like Quinoa, nutritional food of 4000 years history to inspire farmers and reduce the farmers suicides. Our Hamari Mitti Society members and motivated friends including me (Srinivas Rajaram, Founder of Hamari Mitti Society) have committed for Land of 6 acres around Rs. 30 Lakh by our own and team fund collection. Now, looking for raising the funds from our network and motivated people through your support and use fund for best designs, construction and infrastructure with facilities at high end but suitable to nature. By having such creative space it helps Orphans, Aged and Poor people who are needy to live and learn better. Hamari Mitti is going to be a hub for all the key areas mentioned for any one to serve better with their innovative ideas, time and energy. Already many of our IIT alumni brainstormed and ready with designs of both modern and traditional methods to give a scientific, updated look along with traditional Ashram methods of India. The focus on this infrastructure is to balance our traditions like gurukul of India and modern technologies in the current tech world so that rural students also beat the competitions and innovations along the culture of India and world. 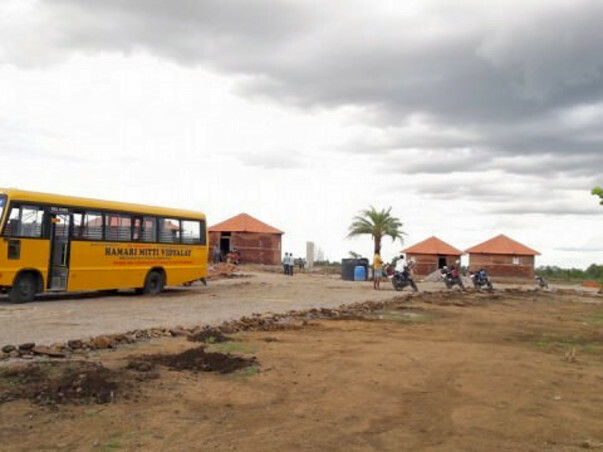 What is the guarantee of implementation of education in rural and remote areas? 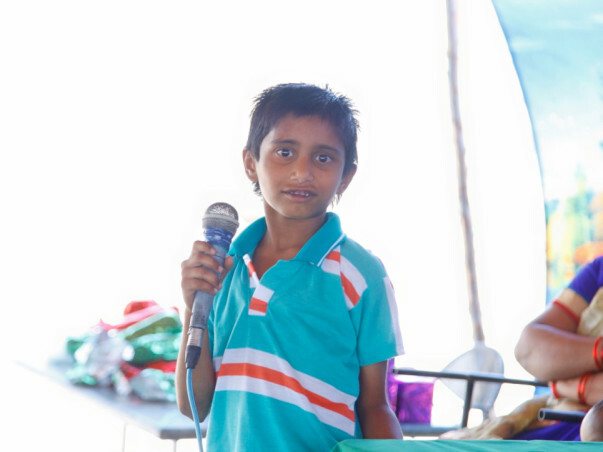 We have been doing such education to kids since 2014 in name of Hamari Mitti Vidyalay with my back ground in Technology and development from CTARA (Centre for Technology Alternatives for Rural Areas), IIT Bombay with vast experience reg NGOs and education sector and support in all dimensions from our alumni net works of IITs, IIITs, NITs, HCU like Central universities and state universities and school alumni of JNV's (Jawahar Navodaya Vidyalayas) where I had my school education at JNV Nizamsagar, Nizamabad, Telangana. One can visit the location physically for verification. What are the programs or innovative methods implemented till now? We have been successful in implementing new and innovative ideas more than 25 like palle srujana, field visits, freedom of thinking and speaking, Jana Vignana Vedika scientific approach, Guest seminars, low cost science fairs, community visits and projects by students etc. Namaskar to Donors and Suppporters.